I recently published the third book in my time travel series, Doorways to the Past. 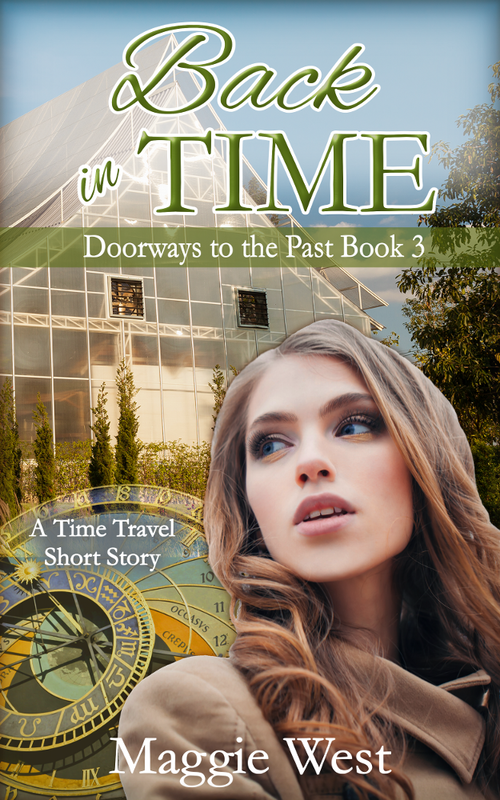 This book, Back in Time, is a short read, just 52 pages, so it's perfect for when you have an hour or so and want to finish a story in one sitting. "I really liked this story. It was a short, feel-good read. 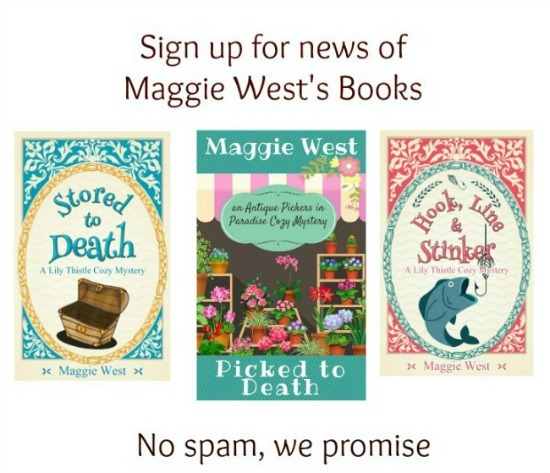 Interesting plot with likeable characters." Check it out on Amazon today and see if you agree! You are totally not the only one! I'm the same. I love to read books featuring travel of any sort.